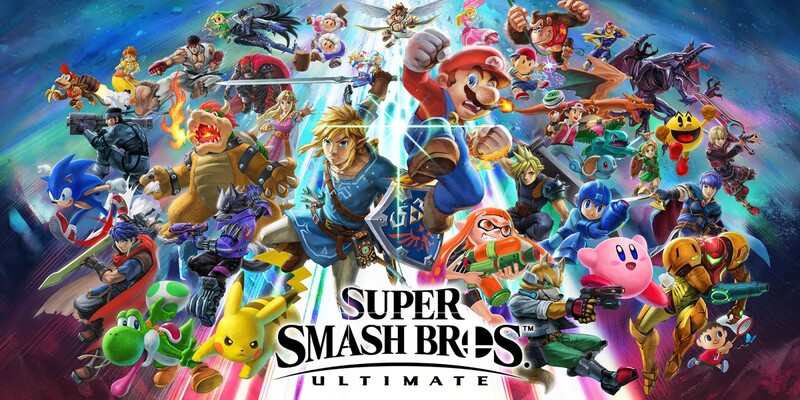 Nintendo announced Tetris 99, a Tetris game with battle royal system, in Nintendo Direct. Tetris 99 is free, but only available for Nintendo Switch Online members. According to Nikkei, translated by Gematsu, Nintendo is working on a new version of the Switch, which will be more portable and cheaper, but losses some feature at the cost. Nintendo announced that Metroid Prime 4 development is restating from the beginning, and development is handed over to original Metroid Prime dev, Retro Studio. 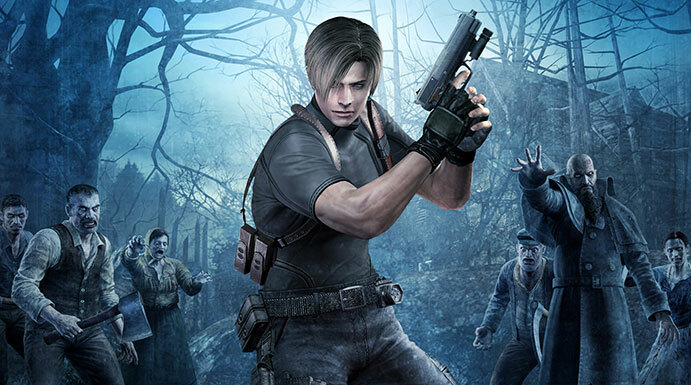 Capcom announced that Resident Evil, Resident Evil 0, and Resident Evil 4 will release on Nintendo Switch in 2019.